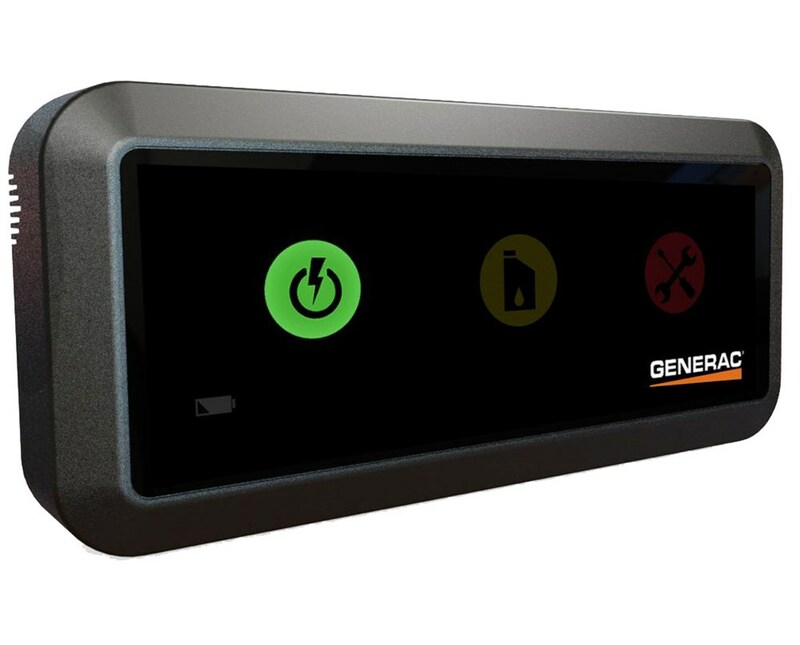 The Wireless Local Monitor for Generac Standby Generator is a compact accessory with a sleek design that allows homeowners the freedom to view in-home generator status wirelessly. With a 3x signal strength, this battery-operated wireless device offers a line-of-sight communication of up to 600 feet. Plus, this generator monitor works well with air-cooled and liquid-cooled Generac models with an LCD display. 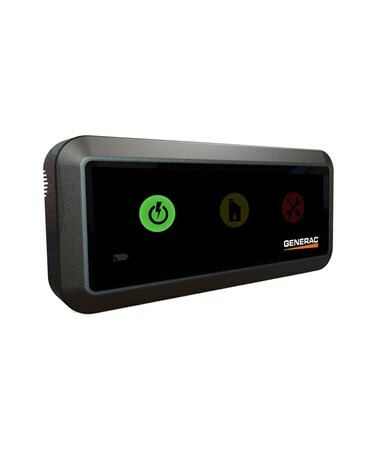 The Generac Wireless Monitor has red, yellow, and green status indicator lights and a buzzer function to conveniently monitor generator status. It consists of a tool-less battery cover for a hassle-free battery replacement. Featuring a wall or desk mount option, it also comes with a magnetic back for easy mounting on a refrigerator. In addition, it requires the Generac 6665 adapter kit (sold separately) that easily connects with the Nexus Controller for updates. Please Note: This Wireless Local Monitor doesn’t work with H-panels, EcoGen, and the CorePower models.